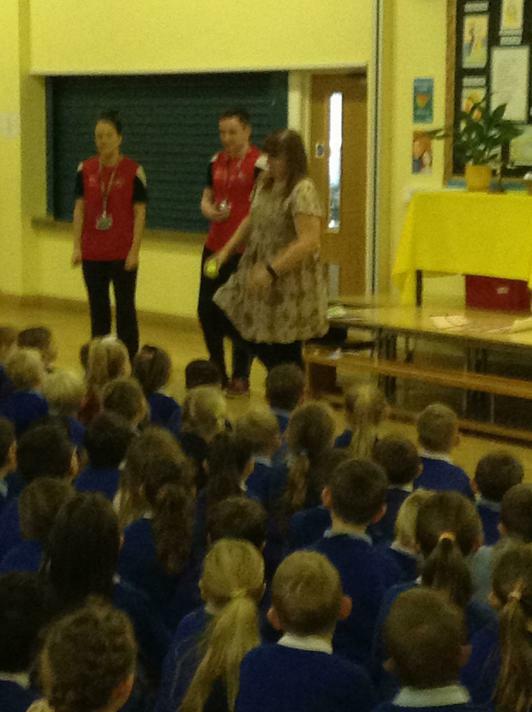 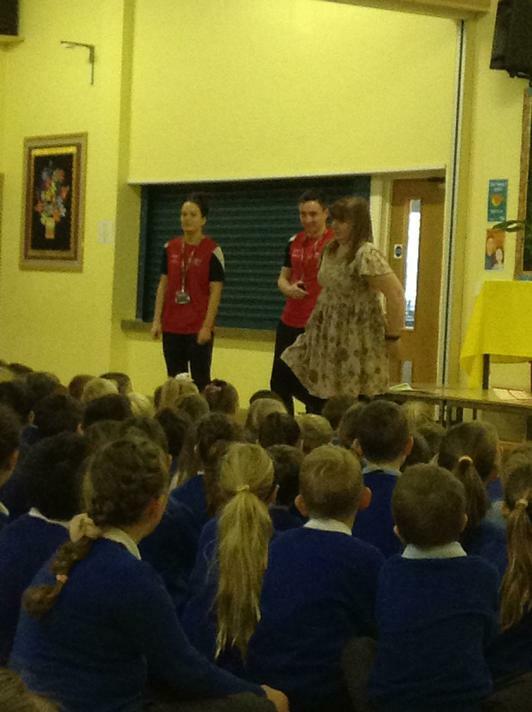 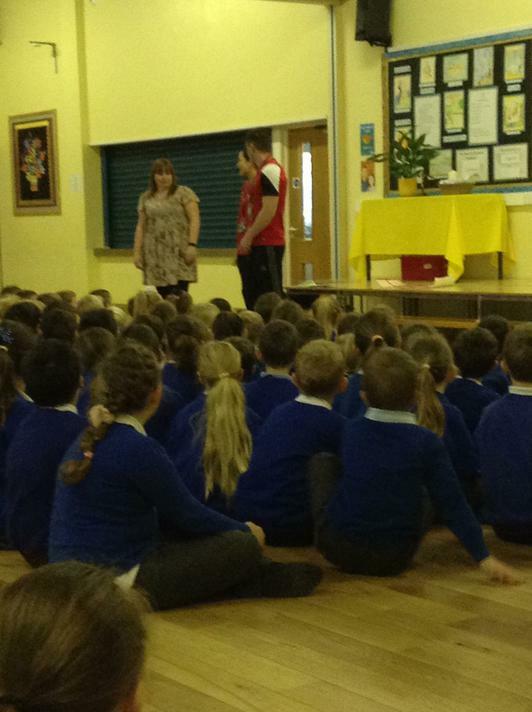 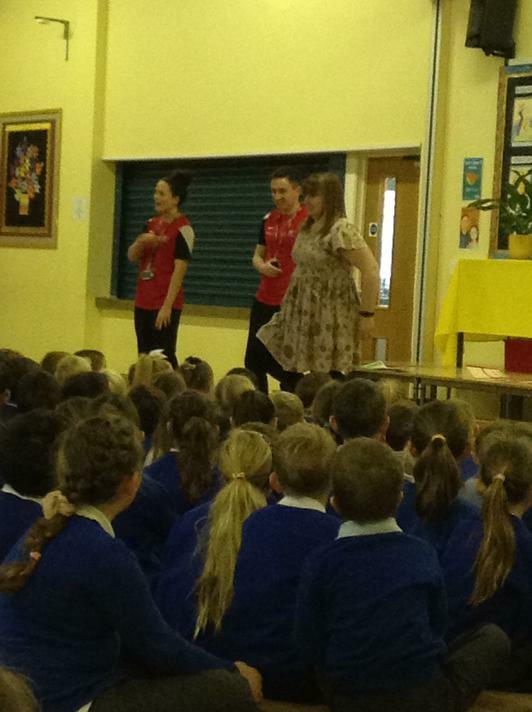 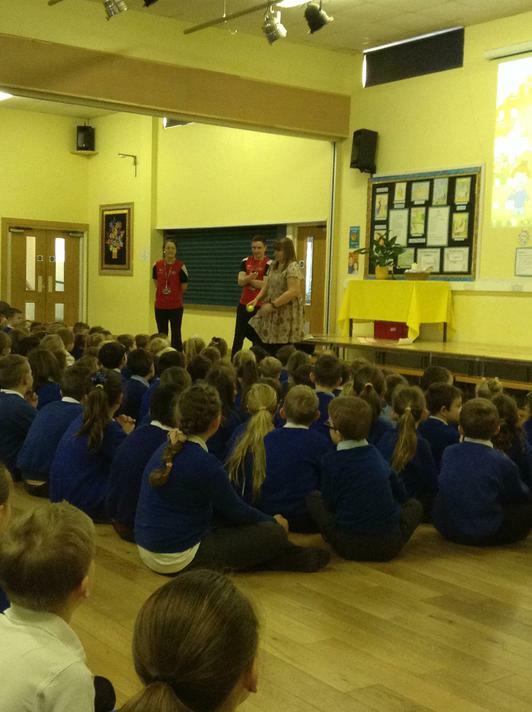 On Monday, 25th January, we were visited by two special visitors who came into school to tell us all about ‘Superstars’. 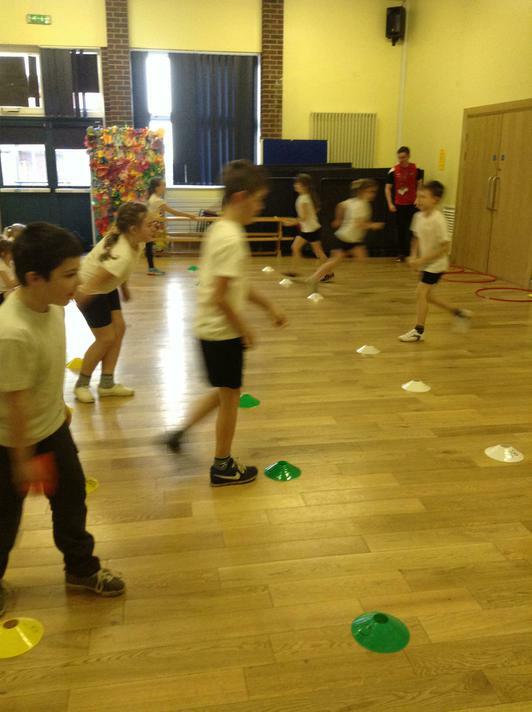 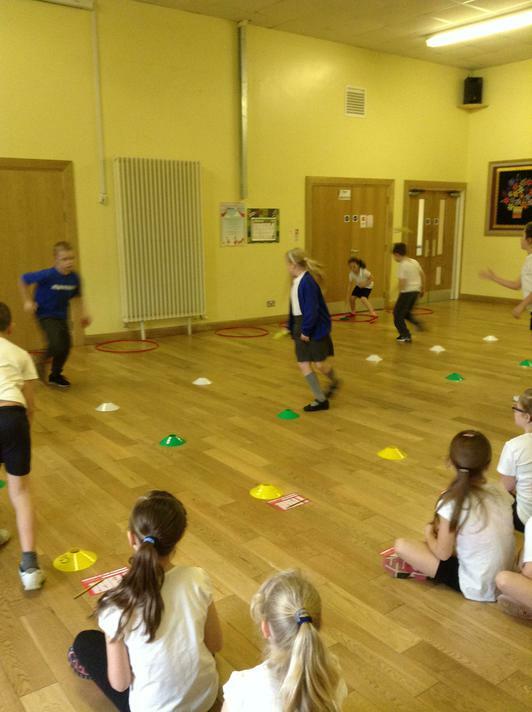 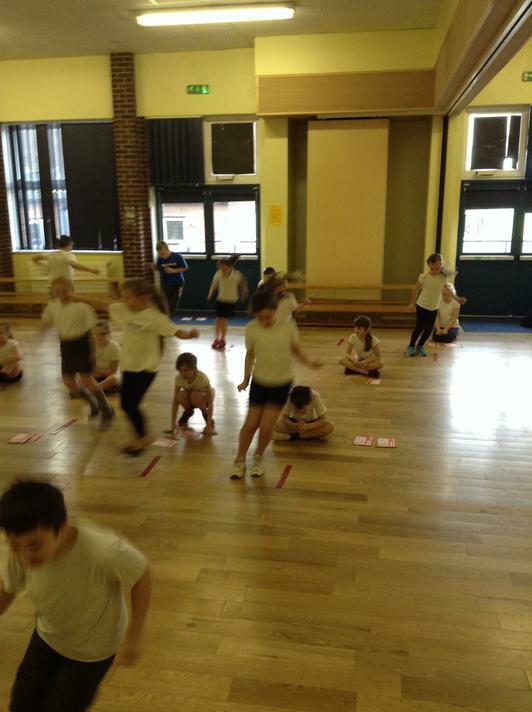 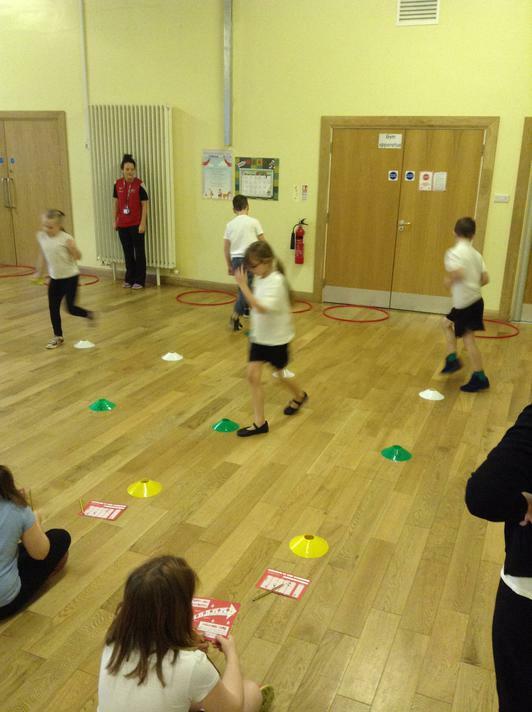 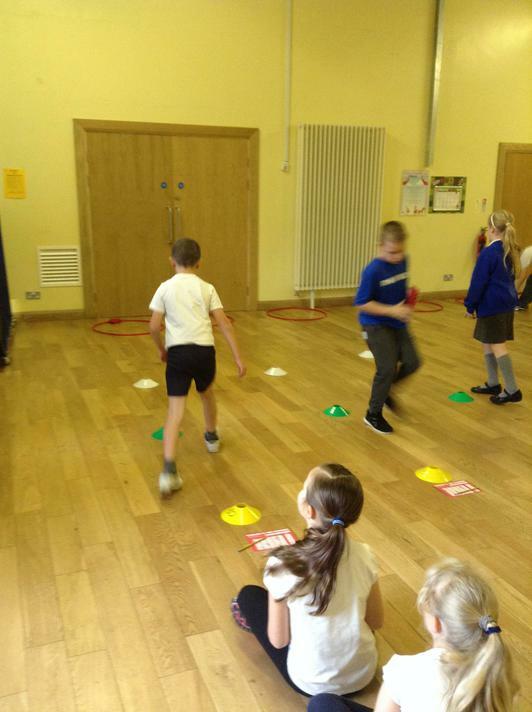 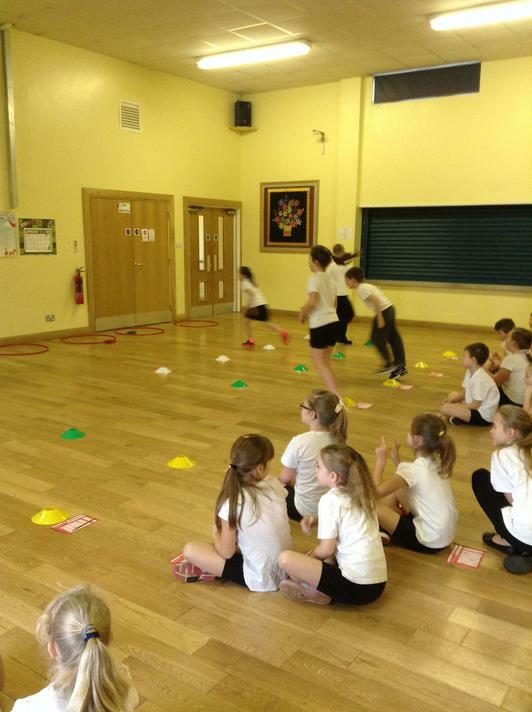 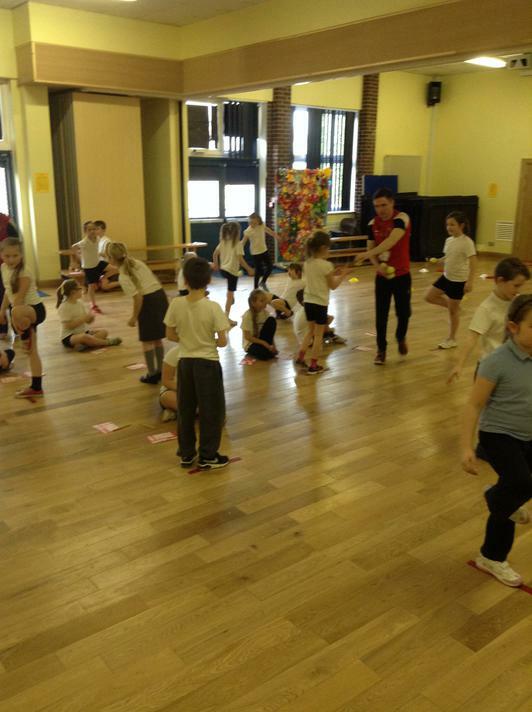 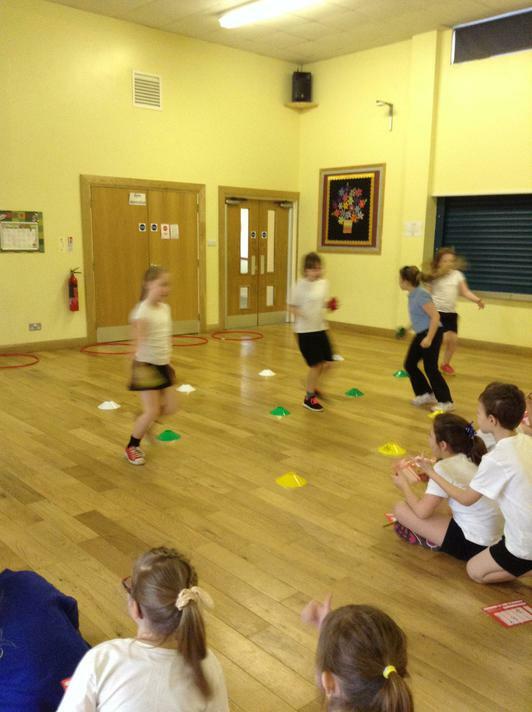 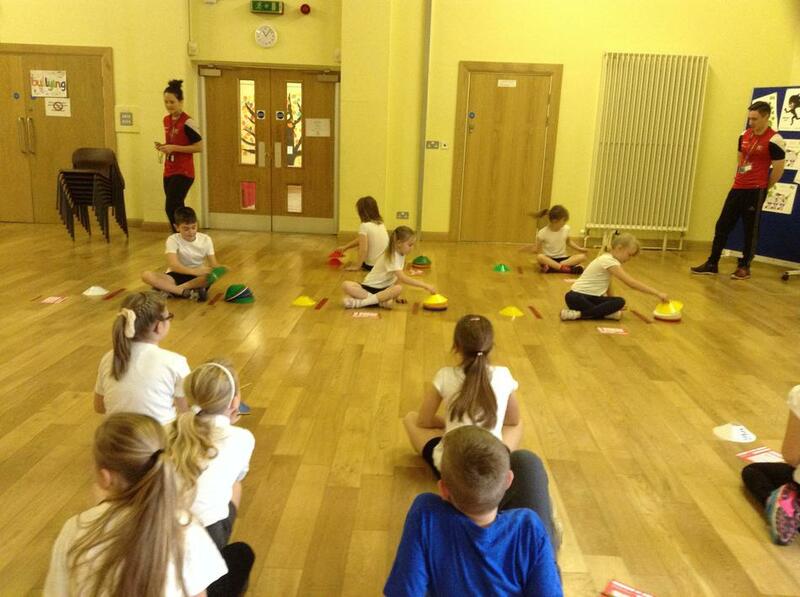 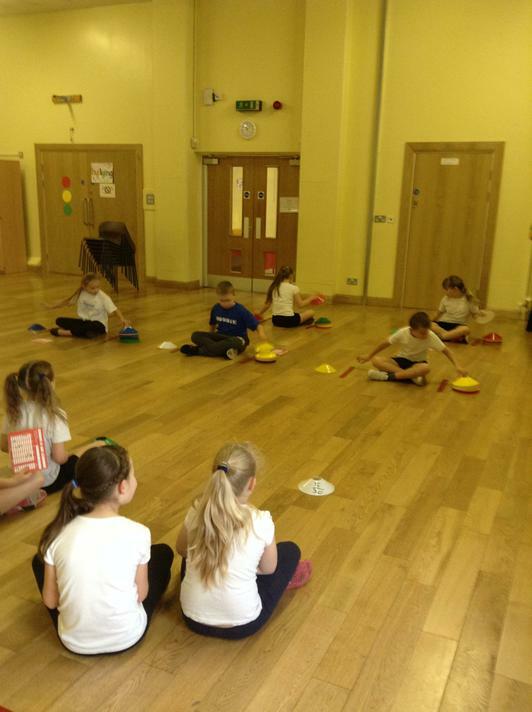 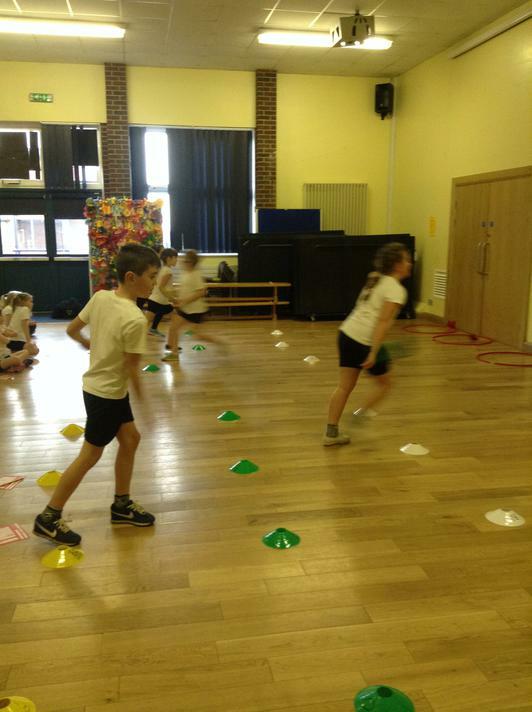 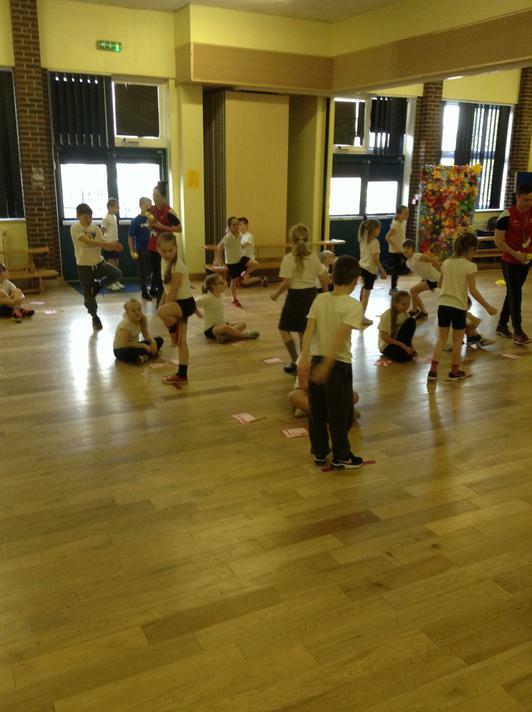 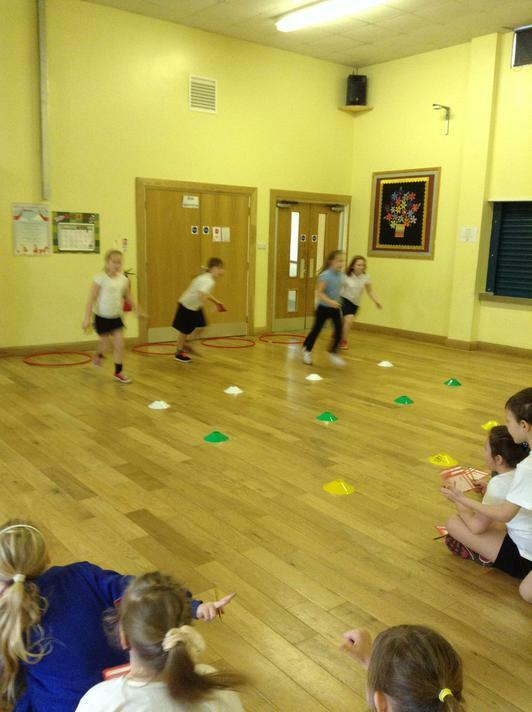 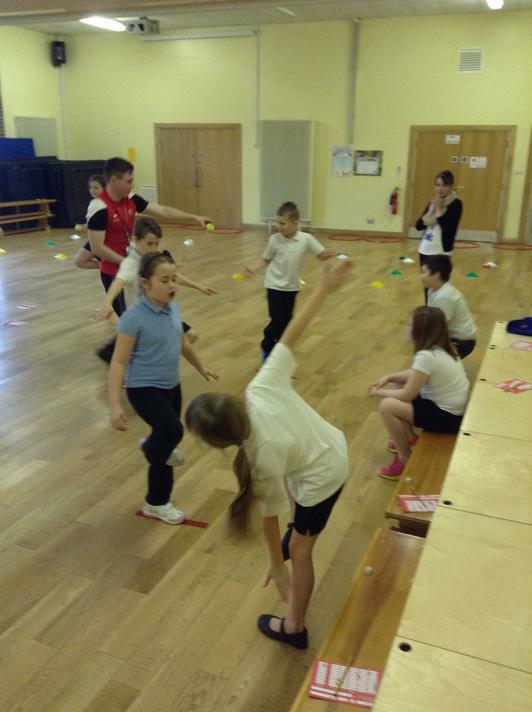 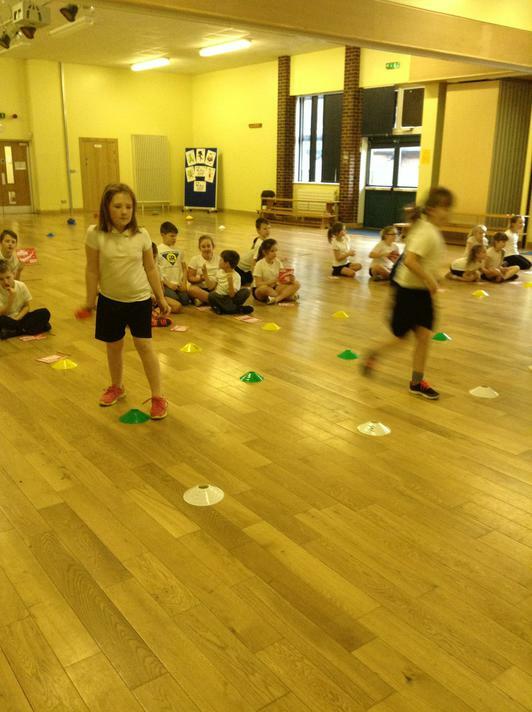 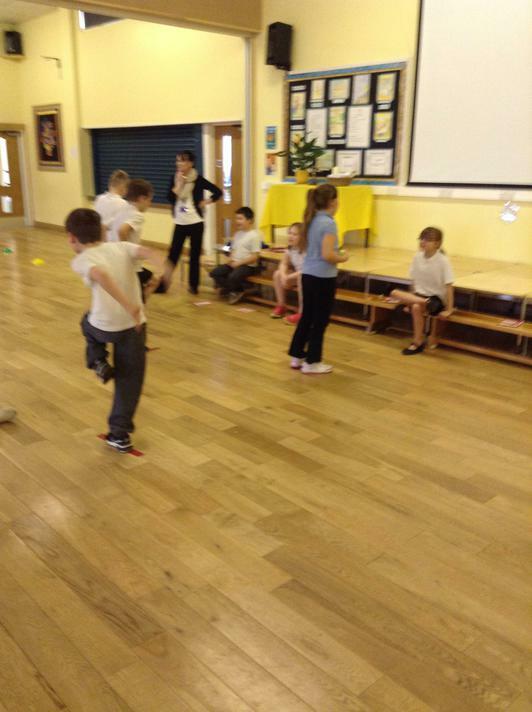 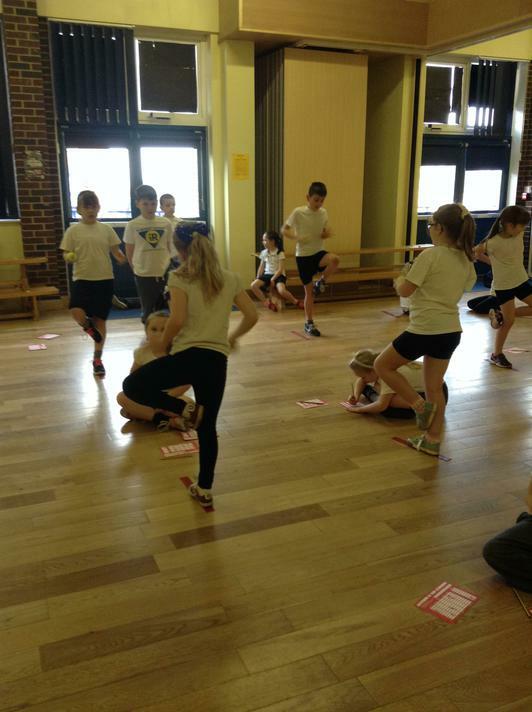 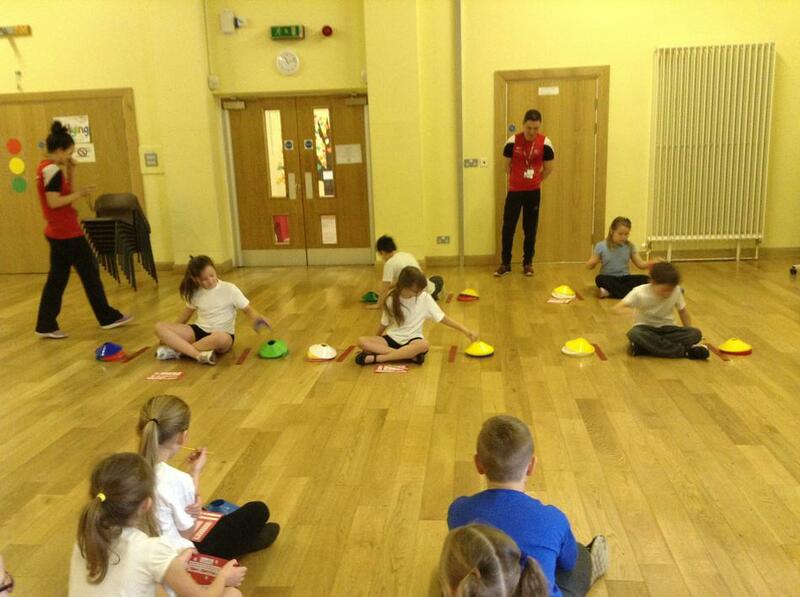 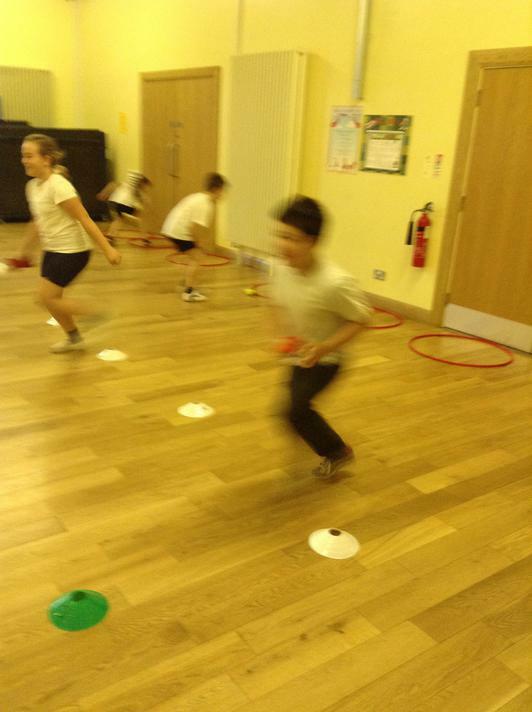 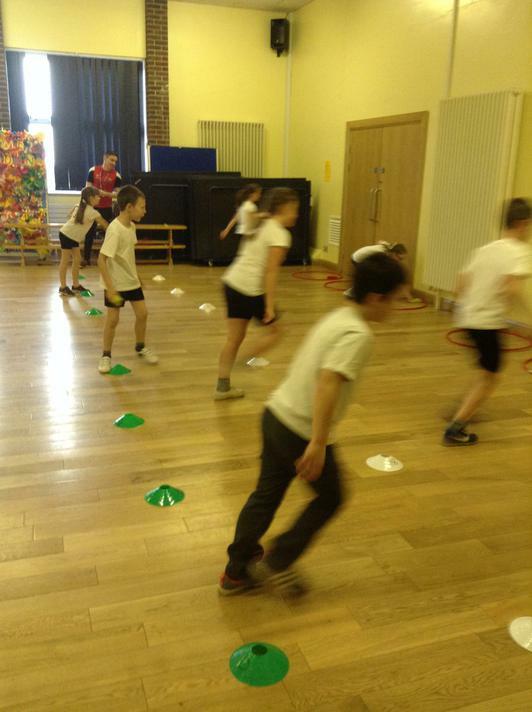 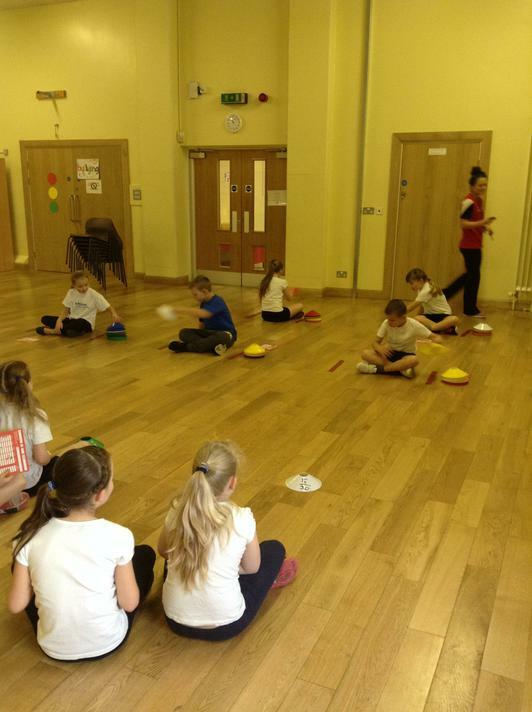 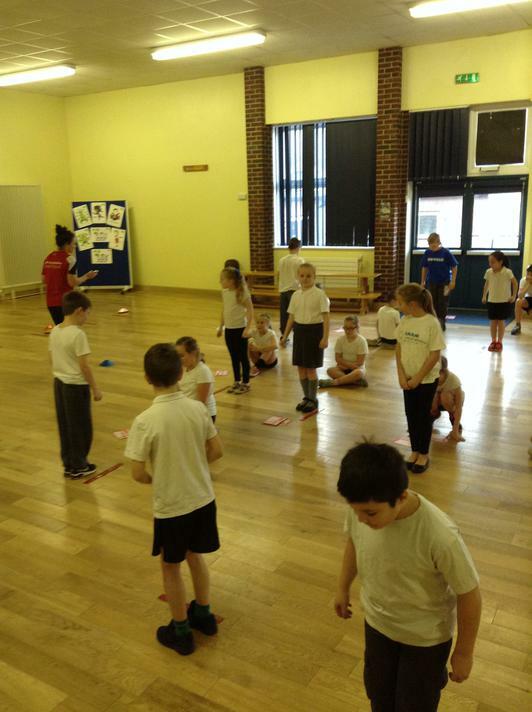 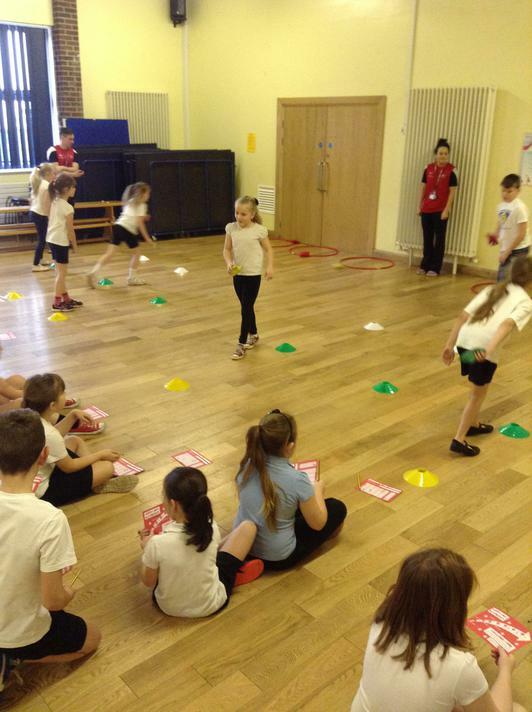 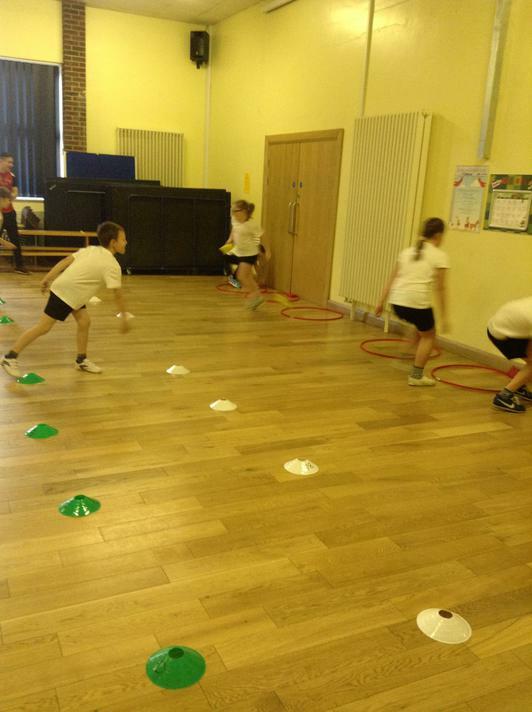 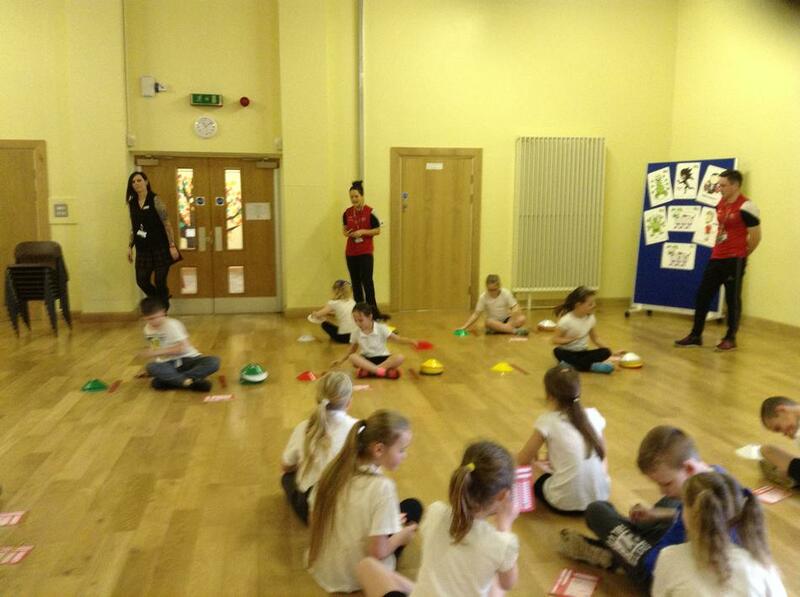 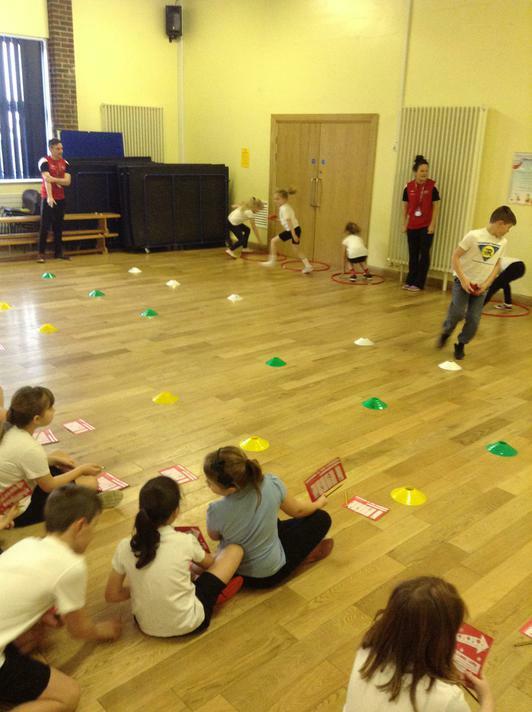 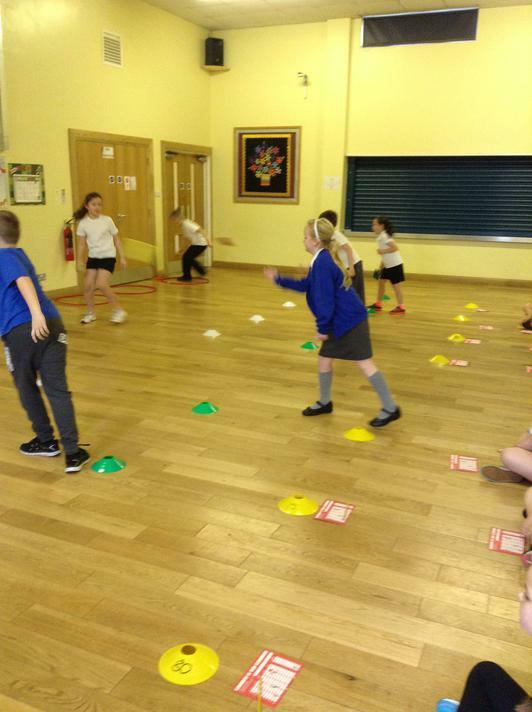 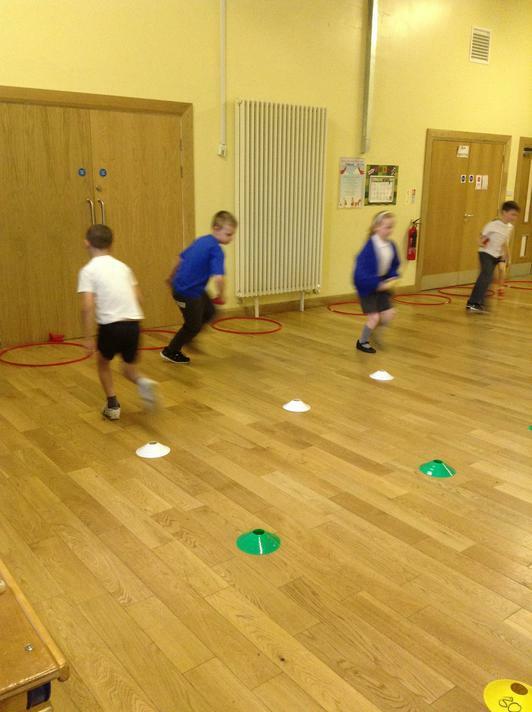 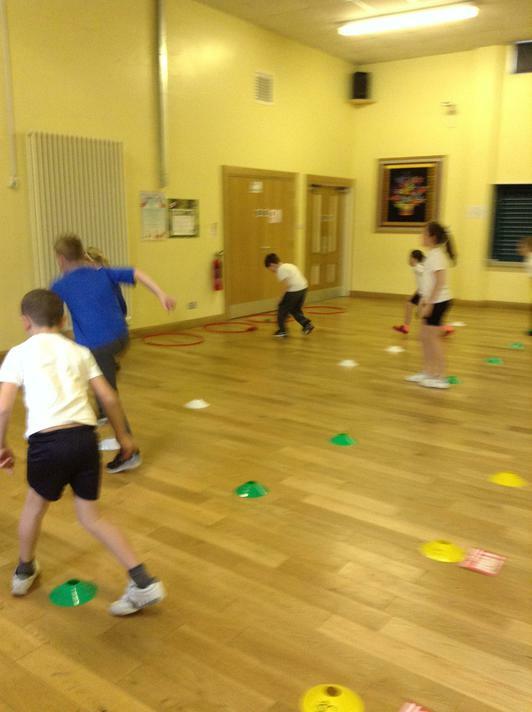 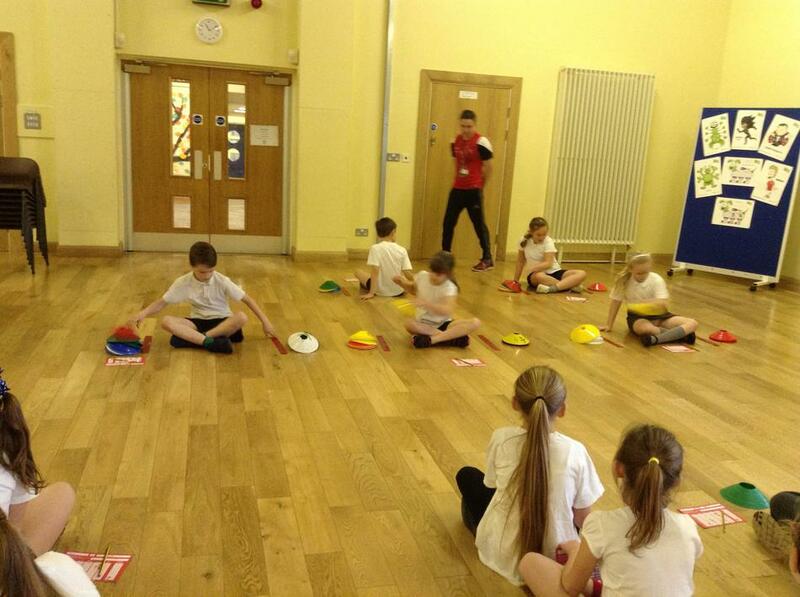 Year 3 and 4 were able to take part and learn four new fun games. 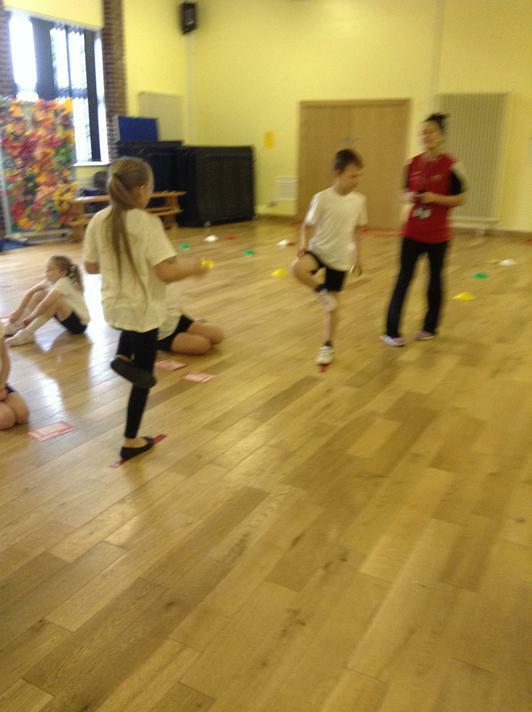 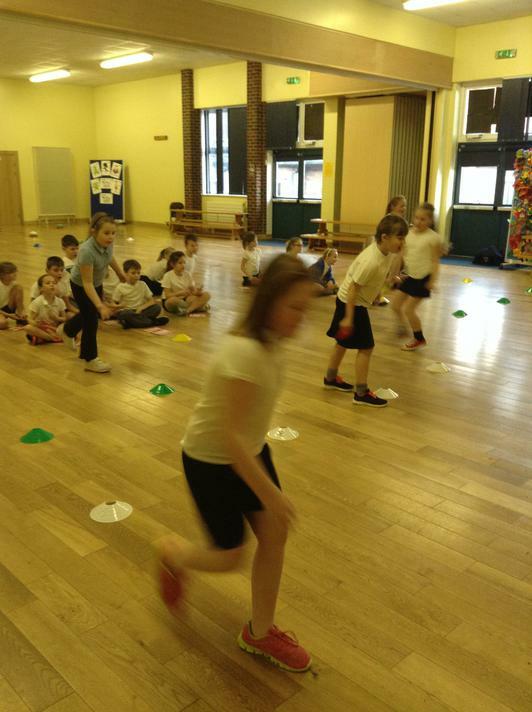 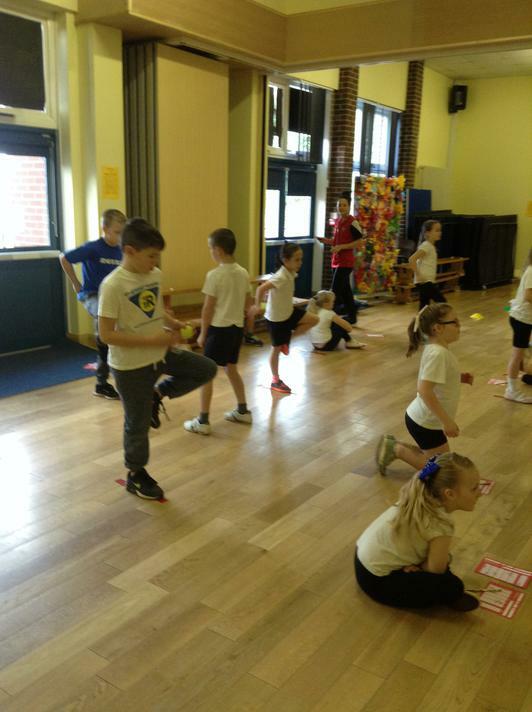 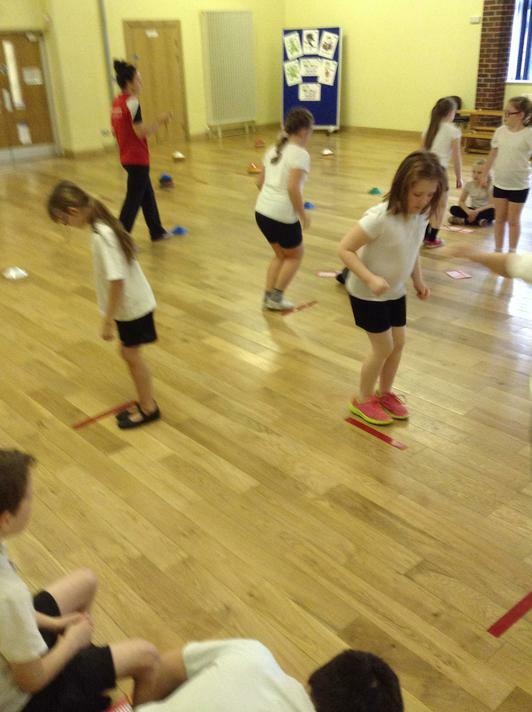 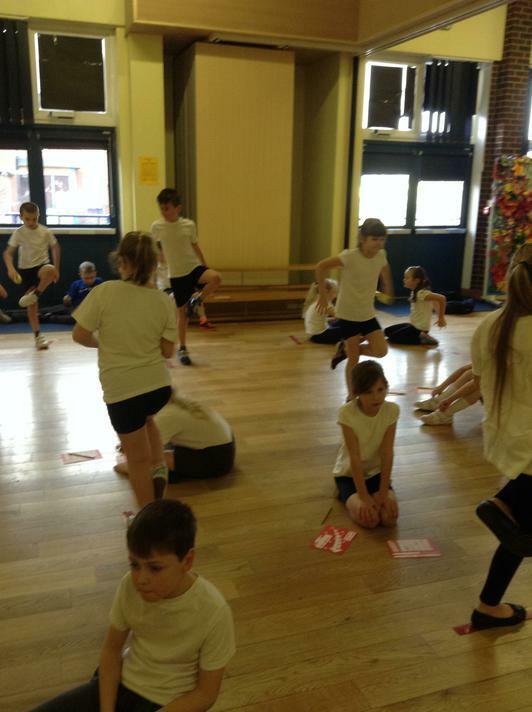 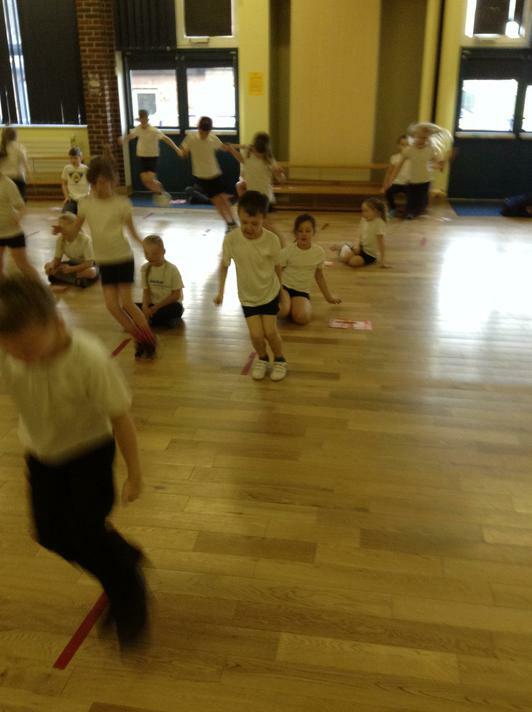 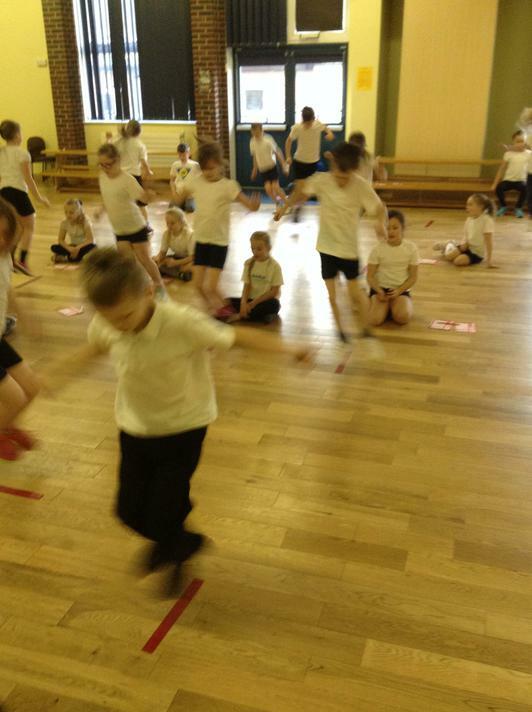 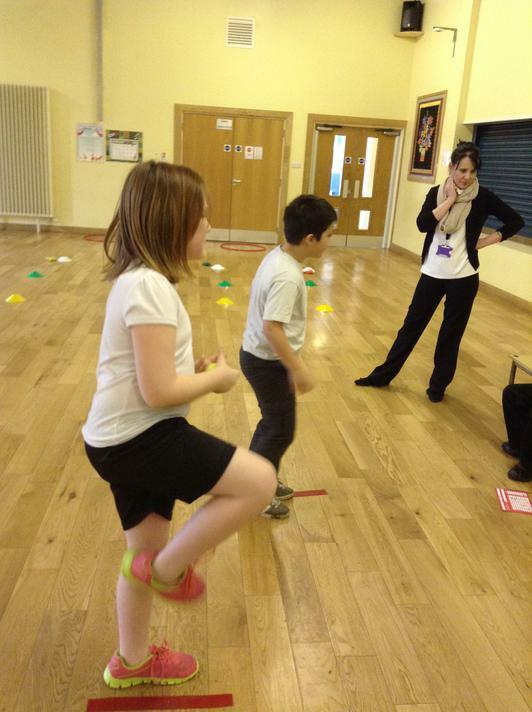 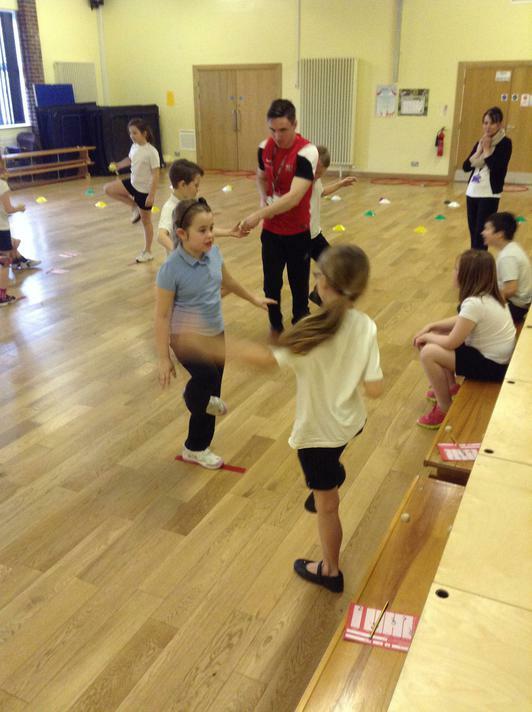 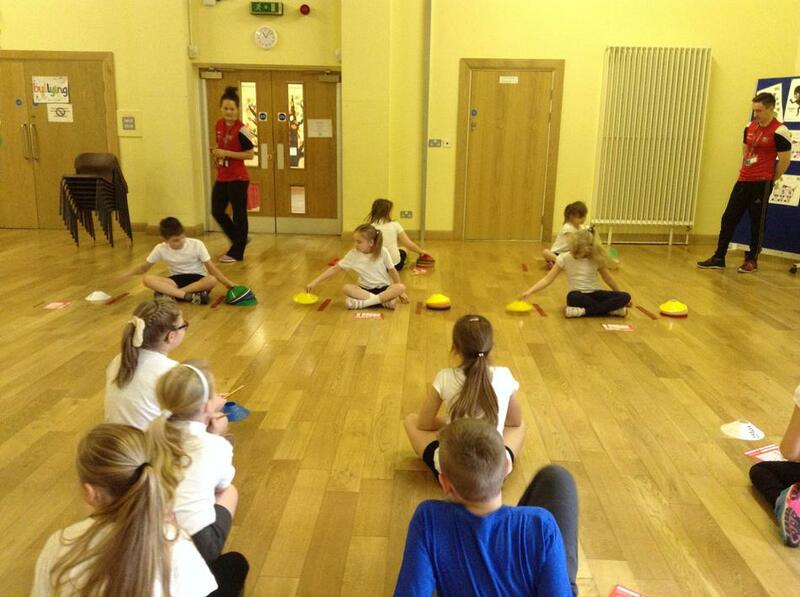 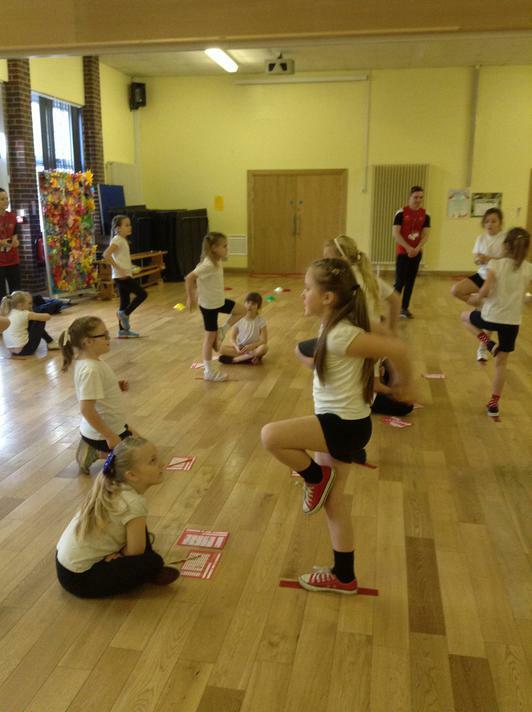 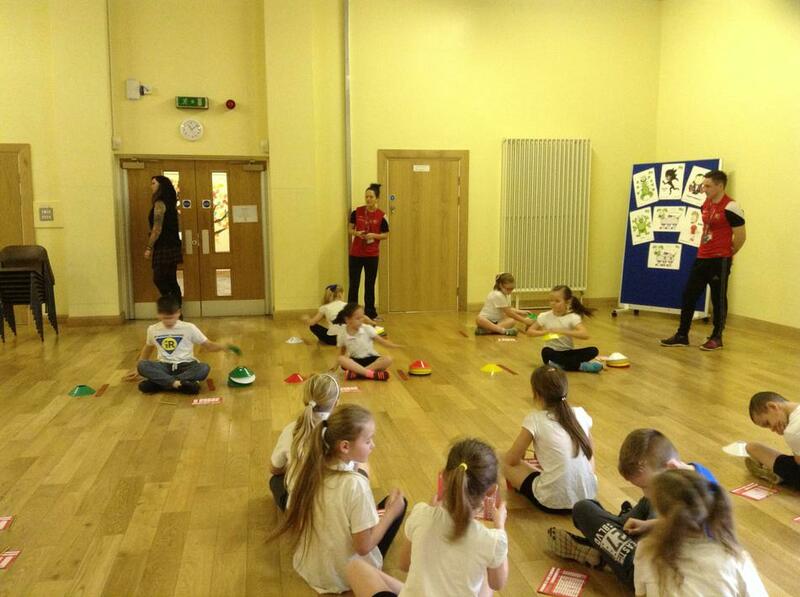 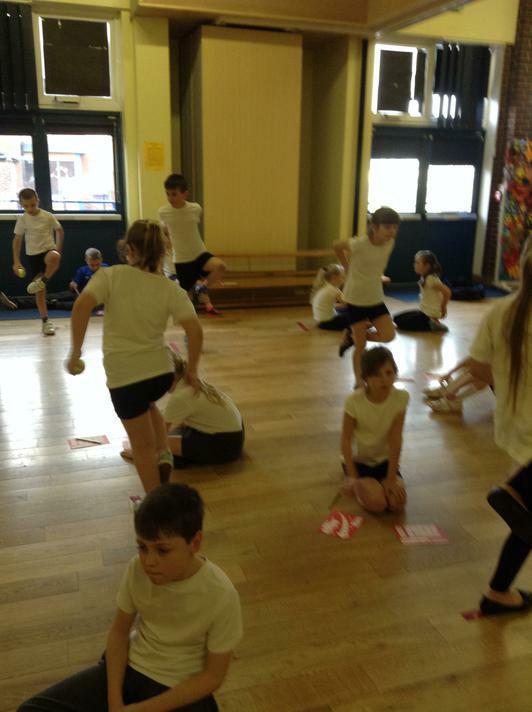 We were able to practise balance, throwing, jumping and even testing our co-ordination.